Mini Manufacturer Spotlite: Kaye Wiggs | Doll-Lite! Who are you? Kaye Wiggs. A country born and bred girl who still loves the quiet country life even though I have lived in a number of cities around Australia, I have just purchased a home in the town I was born in so will be returning to the small town country life soon. What’s your background? I have had no formal education in the arts but I have dogged determination so when I want to do something I keep at it until I figure it out. I have always loved making things and always loved dolls so I think the natural progression from this was to make dolls!! Before discovering I could make dolls I used to do oil painting and ink drawings as well as a number of other crafty things. 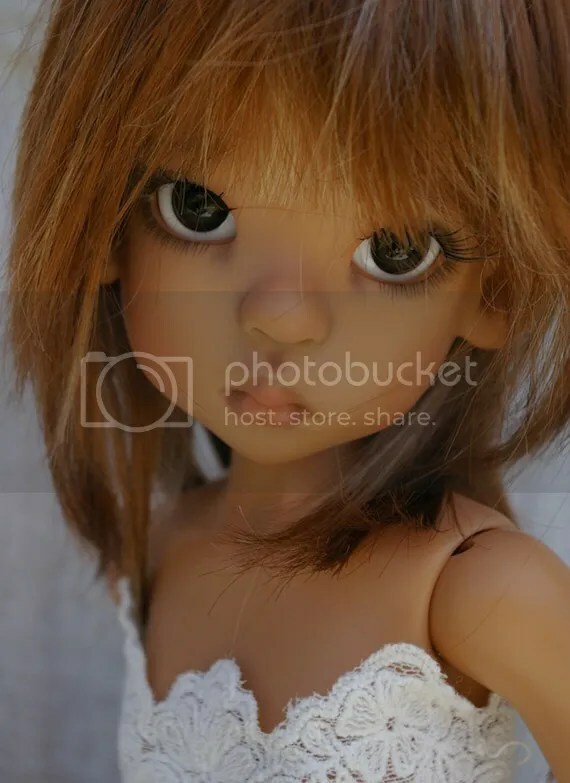 I initially started my doll making “career” about 25 years ago by making needle sculpted cloth dolls, then I progressed to porcelain dolls and then to the resin BJD’s. 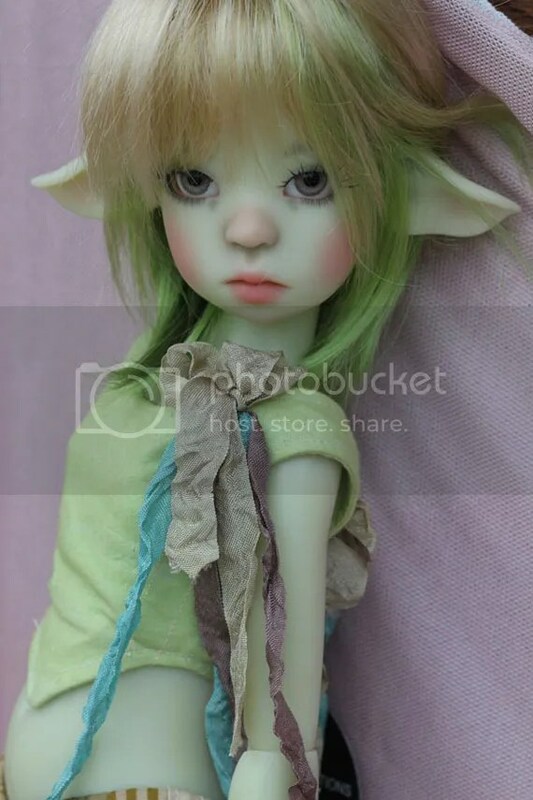 I had actually retired from doll making and then I discovered resin BJDs. When I saw them I was hooked and had to try to make my own. They are so much fun because you can actually play with them and customize them and photograph them, it’s like returning to my childhood!! I make various sizes from 11″ tinies, 18″ MSD to 22″ SD size dolls. The dolls are cast in resin and are articulated so they can be posed in natural looking poses. The only difference I can think of is that most of my dolls are more childlike looking as opposed to the more anime look that majority of resin ball jointed dolls have.